Can Deep Cleansing Solve Your Acne Problem? Home/Beauty Tips/Can Deep Cleansing Solve Your Acne Problem? Try searching the internet for acne solutions and you will be offered with a hatful of links you find yourself lost in and confused on what to read. 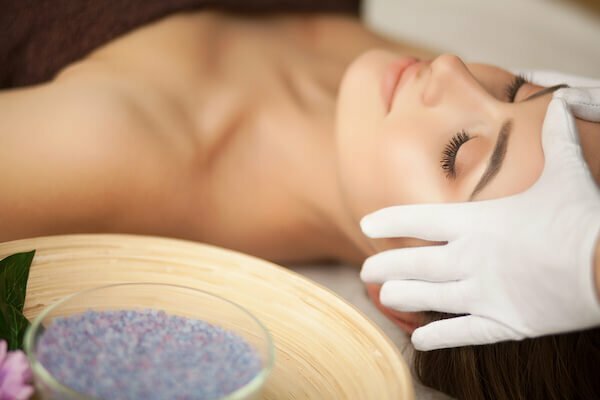 Another option that you may want to try is visiting a day spa to inquire and learn more about the services they are offering to treat your acne problem. 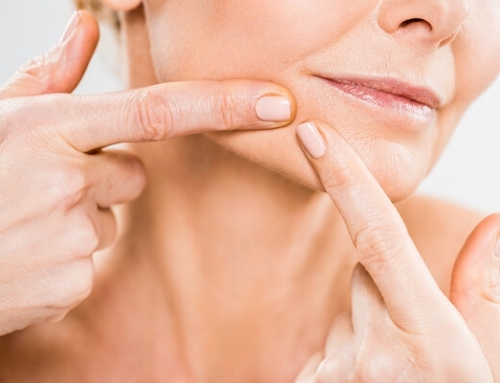 Most aesthetic centres will offer a procedure that specialises in acne facial treatment. Usually, the products used to clean your face involve active ingredients that help your face recover from breakouts, fade acne marks, and deep cleanse your pores to get rid of the dirt and gunk trapped inside. What is a deep cleansing facial? 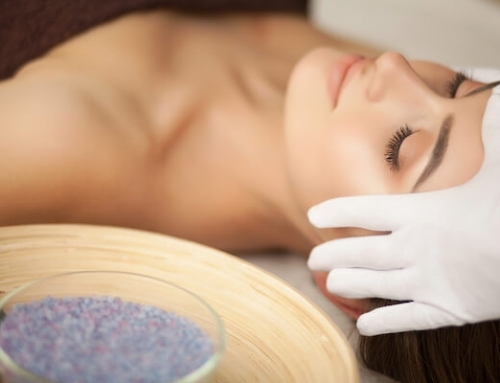 A deep cleansing facial treatment is preferred by people with oily and problematic skin types, people with cystic acne and people who often experience breakouts. Normally, special acne facial procedure would start with applying steam to your face to open your pores and loosen whatever is trapped inside. It also helps in loosening the dead skin cells that are attached to the skin’s surface for easier exfoliation. After getting the dirt loosened up, the next step would be a cleansing to remove dirt and other impurities from your face. Most cleansers used in this step would be deep cleansing and soothing to calm down any irritations. Since it is a deep cleansing facial, expect that there could be some pricking to further remove deep-seated dirt. After which, a soothing moisturizer will then be applied followed by a calming facial mask. How often should I avail a deep cleansing facial? The frequency of you getting facials should depend on your skin type and condition. If you have sensitive and acne prone skin, it is advisable to go on facials at least every thirty to forty days to allow your skin recover from any abrasions caused by the procedure. If you want to go every after sixty days, that is fine also, just remember to invest in good skin care products that can help alleviate your acne and breakouts. Avoid getting facials multiple times in a month, especially if you have acne prone and sensitive skin.Overdoing your facial treatments put your skin in more risks than benefits and it can further open up your pores making it appear bigger. Excess sebum production is also likely to happen if you overdo your facial treatments. Can deep cleansing prevent acne and excess breaking out? 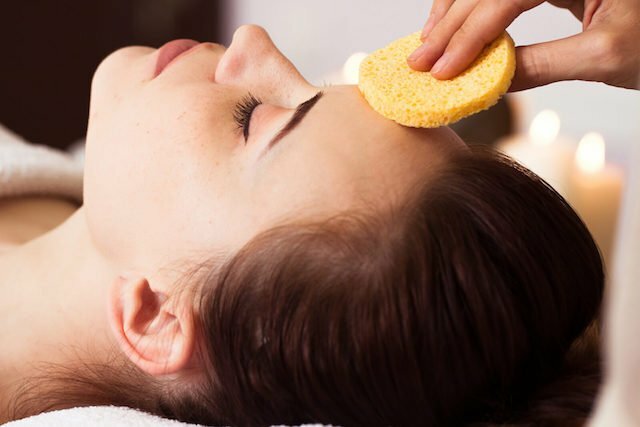 When done correctly, deep facial cleansing can benefit the skin and prevent the appearance of acne and breakouts. The reason being your pores get cleansed properly thus the dirt is prevented from getting trapped inside them, preventing infection. Most aesthetic centers used products that have salicylic or glycolic acid in them to treat acne, and they are likely to know how to use these products with such active ingredients properly—since these ingredients can be quite tricky to use. 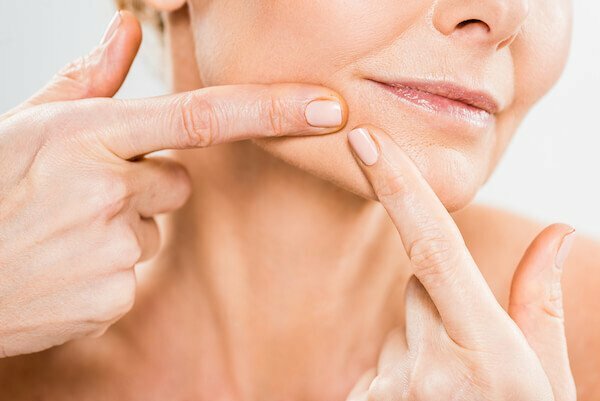 It is a good thing to first visit an aesthetic centre before deciding on a treatment, to get your skin analysed and check if you are fit for a facial or if you need to see a specialist.